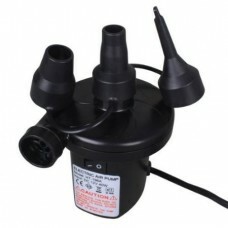 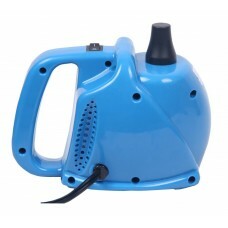 Solor power fountain pool water pump is a very helpful tool for garden plants caring. 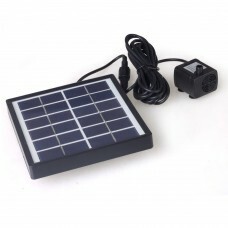 Energy came fr..
Specification:*Voltage: 8V*Power Of Solar Panel: 1.4W*Brushless pump power consumption: 7V 160MA*Pow.. 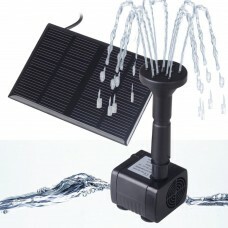 The solar water pump taps into the unlimited solar energy to power your garden or pond fountain. 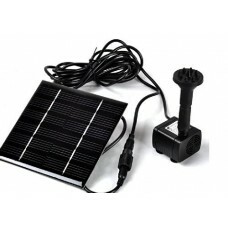 No ..
Specification:*Solar panel: 10V/5W*Brushless pump input: DC 4.5-10V*Batteries: Li-ion 18650 7.4V/150..
8V 1.4W Lily Floating Solar Pond Fountain Water Pump</STRONG>This is a high-quality 8V/1.4W so.. 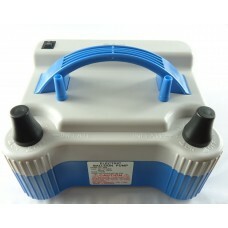 This RioRand product has the lowest rate of the power of solar battery to pump power ,and it is not ..
FeaturesIdeal for exercise balls, air mattresses, inflatable boats and more Fit directly into inflat..
An electric pump for your car! 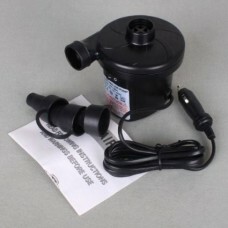 simply plug into 12V auto cigarette lighter socket ,compact shape, an..
DC30A-1230 12V DC 2 Phase CPU Cooling Car Brushless Water Pump Waterproof SubmersibleFeatures:Super .. 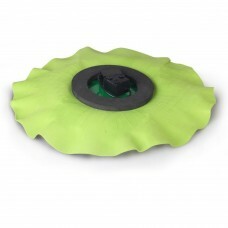 The best suitable for advertising balloons promotional activities and balloon decoration and festive.. 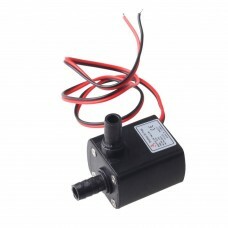 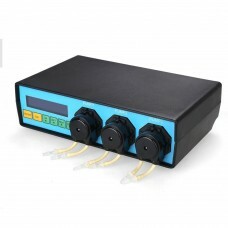 Specifications:Power: AC 100-240V 50/60HzAccuracy: better than ± 3%Size: 220x140x60mmFlow:1-4.. 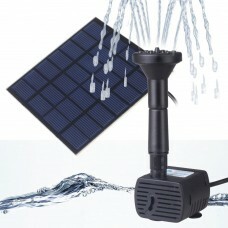 The product is based on updated the brushless solar pump technology products, Overcoming the shortco.. 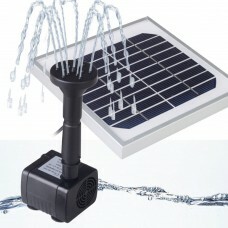 This product is solar-powered decorative fountain. 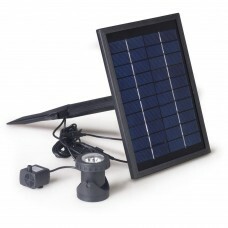 It is made up of highly efficient solar panel and.. 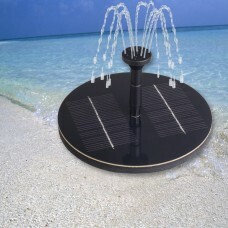 This solar fountain is a solar-powered decorative fountain. 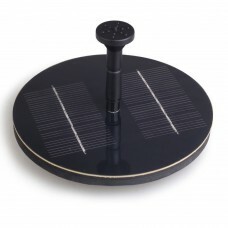 It is made up of highly efficient solar ..